You know clean equipment leads to better beer. W.M. 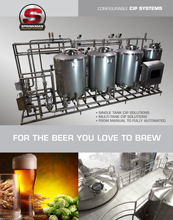 Sprinkman’s Processing Engineers know a properly designed, efficient Clean-In-Place System can be seamlessly integrated into your brewing operation. 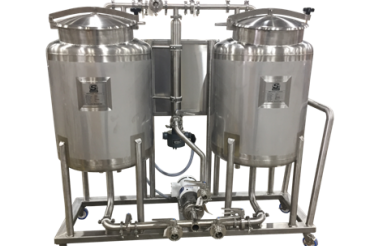 We will help you determine the best system to fit the cleaning needs for your brewing operation today and with your future plans in mind. 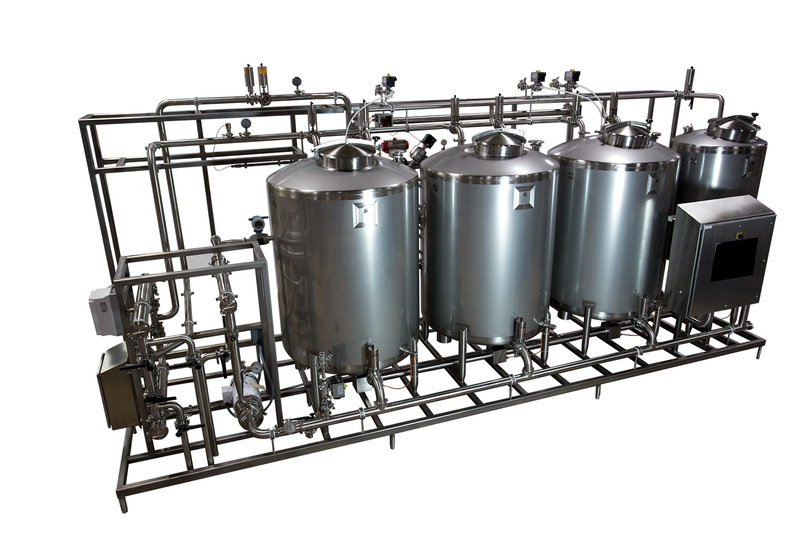 Our line of CIP skids are highly configurable. 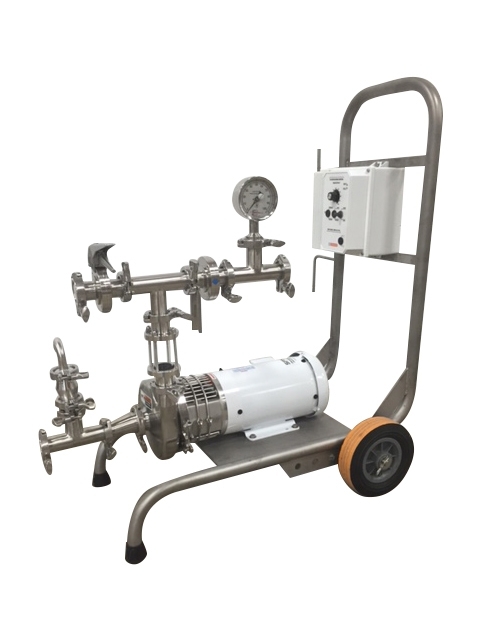 Systems can be completely manual or fully-automated, with options pertaining to chemical dosing methods, heating and pump packages. 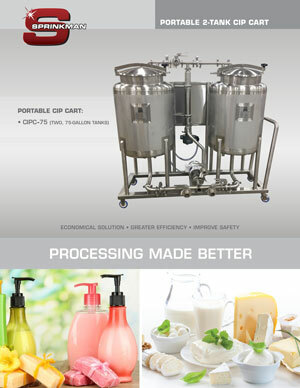 Smaller, mobile pump carts are also available if the time isn’t right for a larger, skidded system. 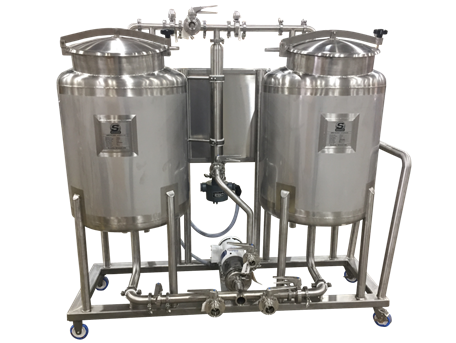 All skidded systems available in one to four-tank formats with tank sizes up to 6200 gallons and have a 2B ID/OD finish with the available option of a #4 polished finish.